So, your house is on the market. You’ve had a number of viewings and the feedback is largely positive. So why aren’t you getting any offers? 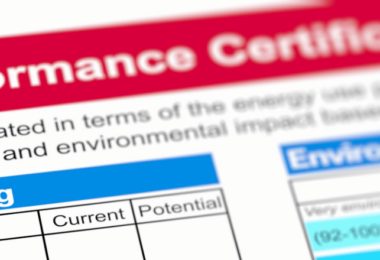 This may be the time to see if there’s anything you can do to improve your EPC rating. 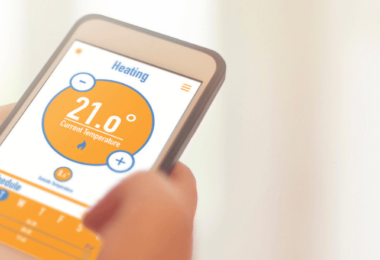 You probably already know what an energy performance certificate is, but why should you spend time and money improving it? 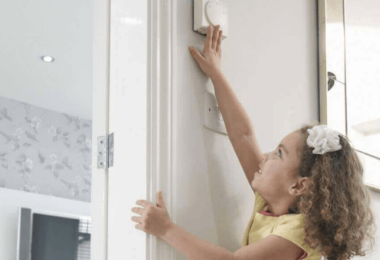 No-one wants to buy a house that’s expensive to run, so it goes without saying you should do away with energy thieves to improve your EPC rating wherever possible. Not only will this reduce the running costs, it also makes your home more attractive to potential buyers and add value to your house. Additionally, landlords must meet a minimum EPC rating of E or above to legally rent out their properties (as of April 2018) or risk facing a substantial fine. 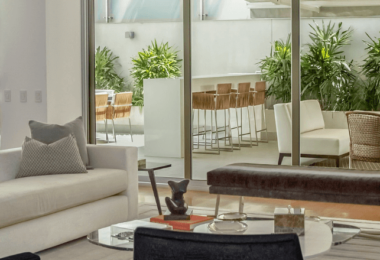 Improving the EPC rating of your house isn’t only beneficial to those trying to sell, it’s also a roadmap to a cheaper, warmer and more comfortable home. So, without further ado, if you’re struggling to sell or let an inefficient property or you just want to make your home a little bit homelier, here’s Evergreen Energy’s top 5 quick and easy ways how to improve your EPC rating. Installing energy-efficient lighting might seem like an arbitrary way to improve your EPC rating, but pound for pound it’s one of the easiest and most cost-effective. On top of that, energy saving light bulbs such as LEDs are environmentally friendly, they can cut lighting costs by 90%, and they can also improve health. Another quick and easy solution to improve your epc rating is draught proofing. In most cases, fitting a letterbox on your front door, draught excluders around the windows, and sealant between floorboards can all be bought for under £25. For a more complete job, call a professional (£85 – £275 depending on the size and condition of your house, EST). Hot air rises – most of us will vaguely remember this from physics lessons in school. Well, without insulation, roughly 25% of heat in our homes escapes through the roof. Even if you have some cheap loft insulation already, it’s worth topping it up to current standards (270mm deep) to improve your EPC rating. If your home was built in or after the 1920s, your EPC could see a huge boost with cavity insulation. Just remember to hold on to the documentation; if the EPC assessor can’t see the energy-saving measure, they may assume it’s not there! 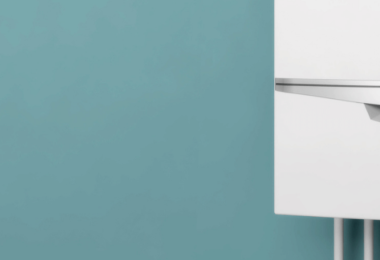 You could massively improve your EPC rating by replacing an old boiler, but this is where you’ll have to weigh up the cost against the benefits. A boiler replacement may only be worth it if your current heating system scores just 1 or 2 stars on your EPC. Beyond this, there are several other energy efficiency measures that will massively improve your EPC rating, such as installing thermostatic radiator valves, solar panels for your home, air source and ground source heat pumps, biomass boilers and double glazing, but some of these are rather costly for the purposes of selling your home. Take a look at the Green Deal initiative to find out if you’re eligible to receive some of these measures for free. So, there you have it. How your home appears on paper might be the difference between making a sale and getting the bad news from your estate agent. A poor EPC rating may spell disaster for some, but by implementing these steps, your property will be on the market with its best foot forward. 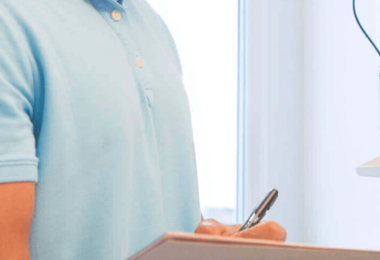 Now that you’ve learned how to improve your EPC rating, find out how much an EPC costs as these changes will mean little without an up-to-date certificate.